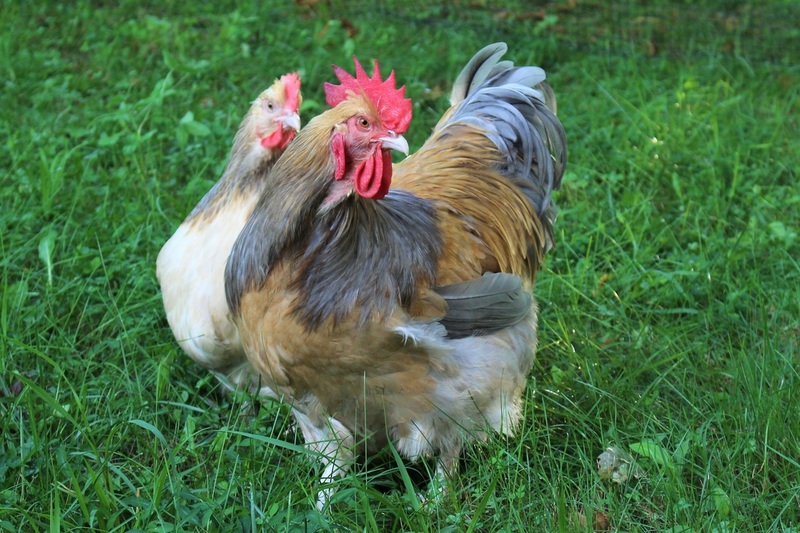 This listing is for 7+ English Blue Buff Columbian Orpington straight-run chicks that hatched on 10/27/18 and will ship at 2 weeks of age. This beautiful variety produces Blue, Black, and Splash. 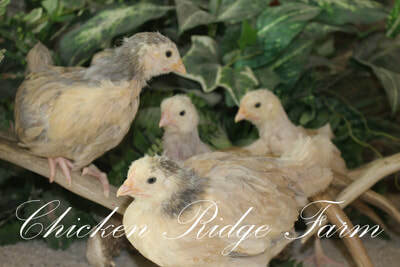 We do guarantee Blue chicks in your order but you may recieve Black and Splash as well. Please read below for more information. 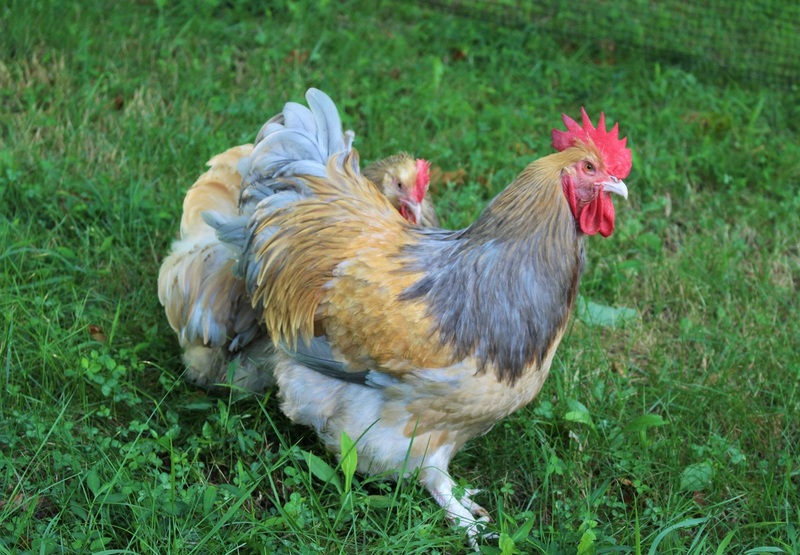 We are currently breeding Blue Buff Columbian Roosters over Blue and Black Buff Columbian hens to produce Blue, Black, and Splash (AKA Palomino)chicks. The winner of this auction may recieve chicks of each color. Our breeders are from Essex and Austin lines. 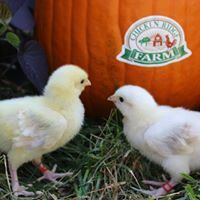 Please visit us at www.chickenridgefarm.com for more pictures and information.